Ok, I know, I know. 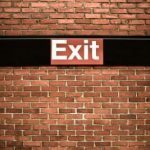 Tons of people are not fans of FeedBurner due to their inconsistent RSS subscriber count. But let’s get past that and look at the other things you can learn about your RSS subscribers through FeedBurner in their new beta version. If you want to try out the new beta version of FeedBurner for yourself, look for the link at the top right once you’re logged in. Don’t worry – you can always switch back to the original version (for now) by using the Old interface link in the same area. You’ll probably will be doing this, as there’s still a LOT missing (like the entire area to configure email subscriptions). Without any further ado, here are some shots into the new display of information for your feeds. Sort of like Google Analytics, but with less customized options, each screen has a date range option that starts with last week’s view – you’ll need to change this to see statistics for a different time period. In the overview screen, you will get see your message center with alerts as to when your feed is working correctly or having issues, as well as your top feed items based on clicks and views, and a look at all of your feeds’ average subscribers, average views, clicks and views. Once you click on a specific feed item, you will see some general stats about your feed, including top items, subscribers, and a map of views from top countries. This screen gives you insight into the posts that get the most views by subscribers. You can use top items to see what topics subscribers want the most, which can help you create the kind of content that will keep your subscribers interested in your site. If you want a bigger view of the map shown on the feed overview page, you can find it in this section. Knowing where the majority of your subscribers are located can be great information to share with advertisers looking to buy real estate on your blog. Here you can see the top referring URL’s. I’m not fully sure what these URL’s are referring you to, but it would be awesome if they used this area to say which links led to someone subscribing to your feed. Below those URL’s, there is a graph and list of your feed’s top endpoints. This can help you find out some interesting things, including services / websites that are misusing your feed. A few days after this screenshot was taken, the fourth item getting the most use out of my feed was a site that was scraping my content. The subscribers screen shows you a graph of your number of subscribers, which can be overlaid with the “reach” your feed items had during that same time period. Below, you will see the most popular platforms your subscribers use to access your feed. I would suggest subscribing to your blog in these platforms, just to make sure everything looks alright. You never know when a piece of custom coding may be misinterpreted by a specific feed reader. 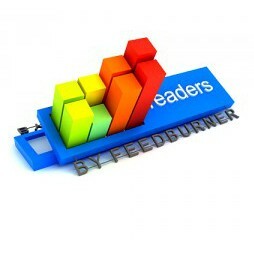 Have you tried out the new version of FeedBurner? What do you think of the new way they lay out statistics and information about your feed? 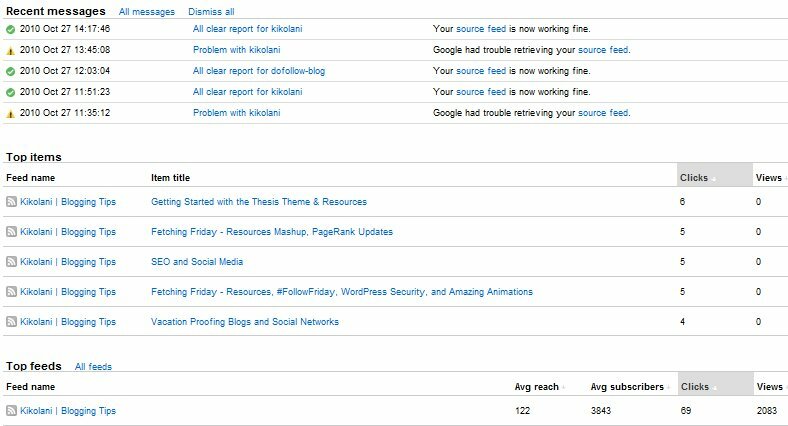 What other things would you like to see, and how will you use this data to improve your blog?